Do you own a commercial property? If so, you probably deal with a lot of waste on a weekly basis. 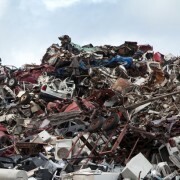 Many commercial property owners spend a lot of time each week handling waste removal. But what if there was a way to make things much easier and save you time? Well, now there is. 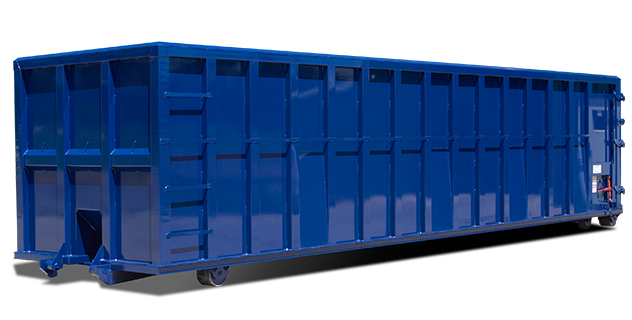 Hiring a commercial dumpster rental company to deal with your trash has several time-saving benefits. Let’s learn more about these benefits and what they can mean for your commercial operation. 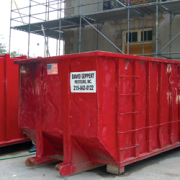 Many commercial dumpster rental companies will handle the trash sorting process for you. 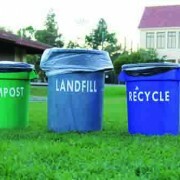 Simply throw your recyclable goods in one dumpster and let them handle the rest. This will save you lots of time which you can use to do something else. Renting a commercial dumpster will give you plenty of room to put all your waste. This will reduce the need for additional trash receptacles and you will not have to spend time out looking for more trash cans. Many commercial operations require trash removal several times a month as well as costing hundreds of extra dollars to dispose of the waste properly. This can really take up loads of your time if you have to personally take this trash to the landfill. So why not hire someone to pick up your trash for you? This will not only save you time but gas money as well. When you handle waste, your health can often be placed in danger. Hazardous waste and other dangerous materials can quickly cause injury. In addition, these injuries can not only be life threatening but can cost businesses a lot of time and money. If an employee gets injured while removing trash, this causes lost time at work. Instead of using employees to deal with the trash, have a professional trash removal company do it because the money saved will be tremendous. This will free up your workers and allow them to take on more important tasks that are directly related to their job description. 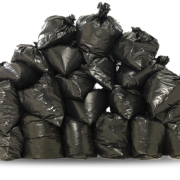 Why Hire a Garbage Removal Service? 2018 © Copyright - David Geppert Recycling, Inc.
Five Reasons to Rent a Dumpster Why Hire a Garbage Removal Service?